Below you’ll find the book blurb and a short excerpt from Closure. He wanted to remember. She would rather forget. 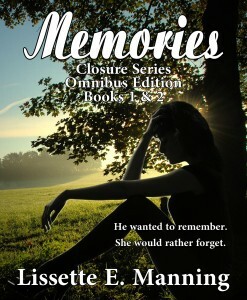 Memories is a compilation for the Closure series which includes the first two books, Closure and Broken. 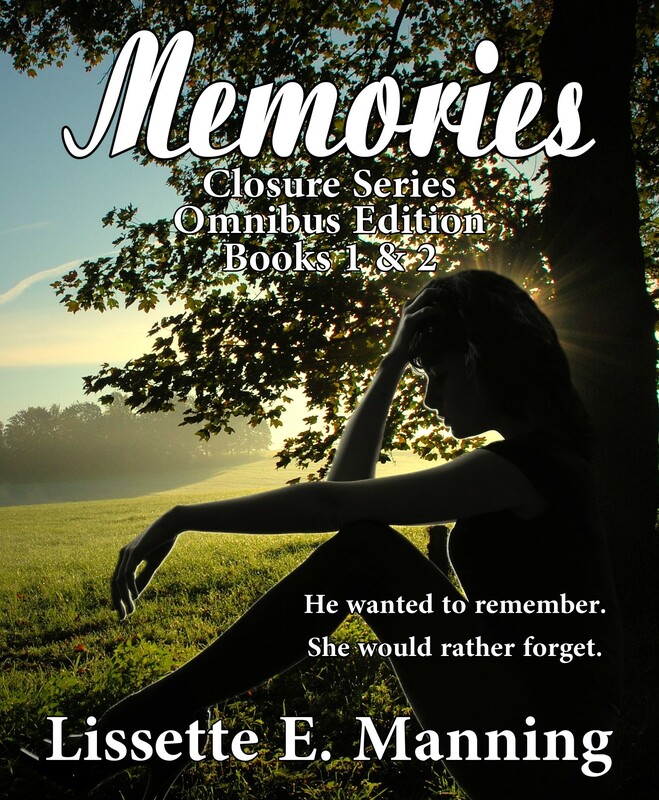 Follow Ben and Ellie Morgan as they recall pieces of their past and deal with the pain and heartache that ensues from the decisions they’ve made, decisions that will change their lives forever. A heart-felt and bittersweet journey, it’s one anyone can relate to. Ellie’s words still rang with crystal clarity within my head. For the life of me, I could not brush them off. The devastation my wife had wrought upon me still resonates with each passing day. I tried to make sense of what she’d said to me, but my mind refused to acknowledge every word that had spilled from her lips. We’d spent so much time together, building a life that had spoken volumes. Everything had seemed so perfect. And yet it was not. With those three words, she had shattered the very world I’d built around her. Taking a deep breath, I walked throughout the house she and I had shared. Everywhere I looked, I saw something that reminded me of her. The Prince of Tides, a book she had always meant to read, lay forgotten upon the coffee table. A misplaced pen lay haphazardly on the mantle. A pair of worn slippers were tucked discreetly underneath the edge of her desk. Seeing these things brought forth a wave of heartache so deep that it suffocated me. Leaning across the doorjamb as I surveyed the contents of my living room, I brought to mind the day she had told me she was leaving. The memory of it was still so vivid it left a sour taste within my mouth. This entry was posted in Cover Reveal and tagged Author Lissette E. Manning, romance, YA by Amanda Beaty. Bookmark the permalink.